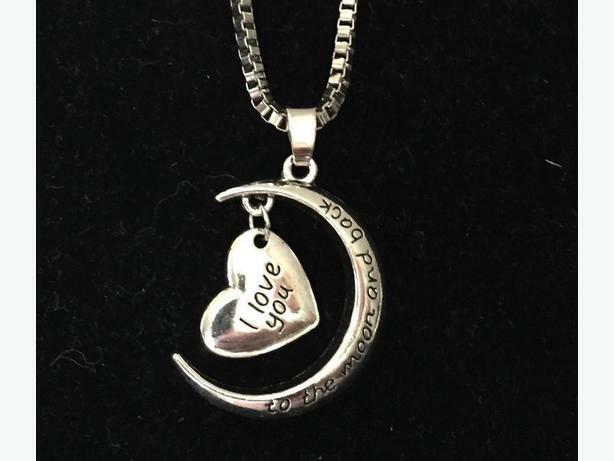 *NEW* Beautiful Love you to the Moon and Back Pendant. 18 inch strong box chain. Silver plated. I Love you to the moon and back. Will make a lovely thoughtful gift for someone special in your life. Great price for a necklace as substantial as this. These fabulous socks are brand new in package. Ladies one size. 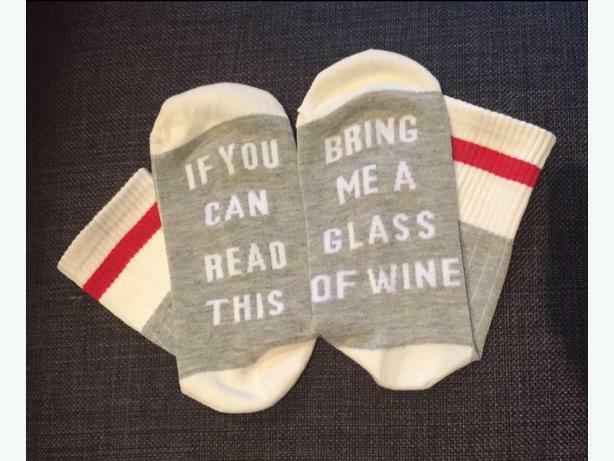 "If you can read this... Bring me a glass of wine". 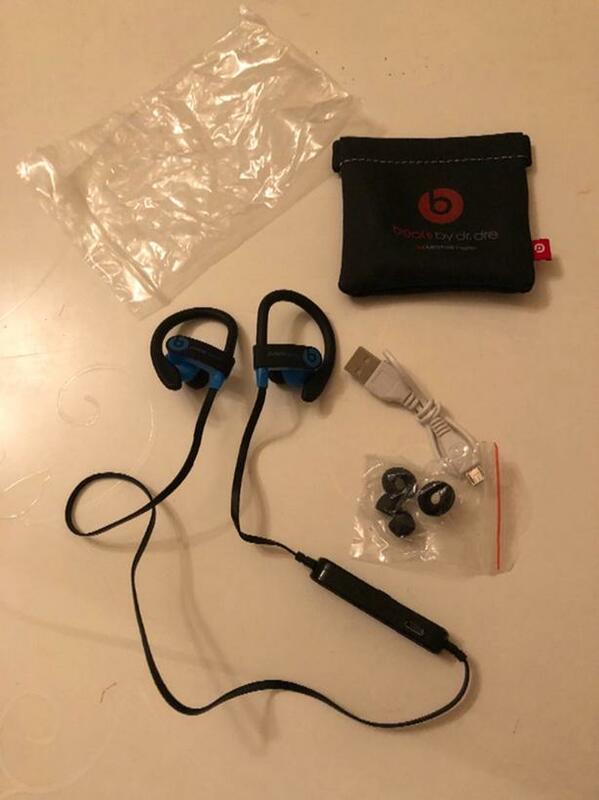 Comfortable and good quality. And they would make a fun Valentines gift. ❤️. 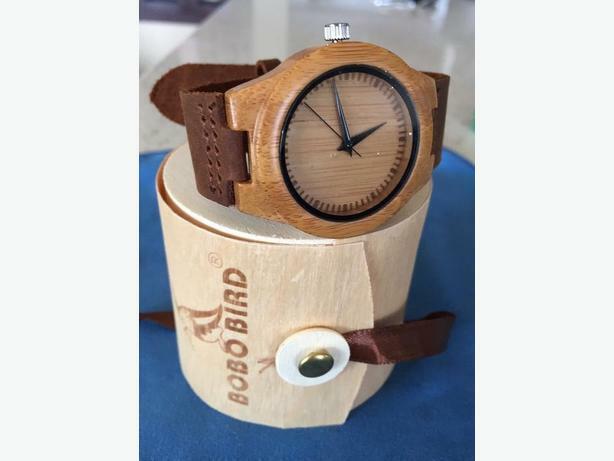 Beautiful BoboBird digital watch crafted from exotic wood, genuine leather strap. So very unique! Comes in wooden box. A cool watch and a great gift.